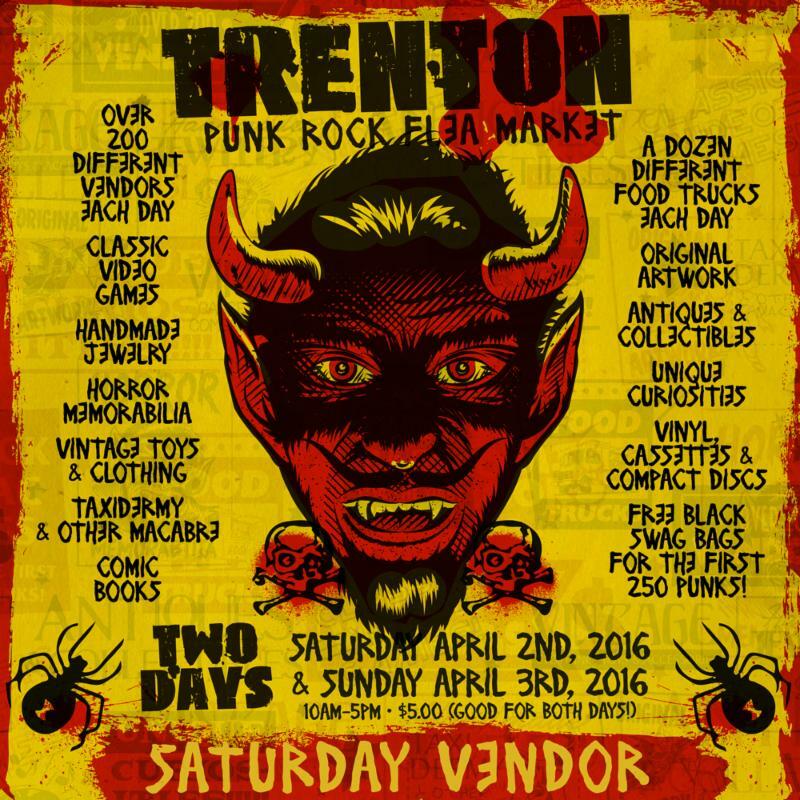 Trenton Punk Rock Flea Market! Come on out to the Trenton Punk Rock Flea Market on Saturday and say hi to me! 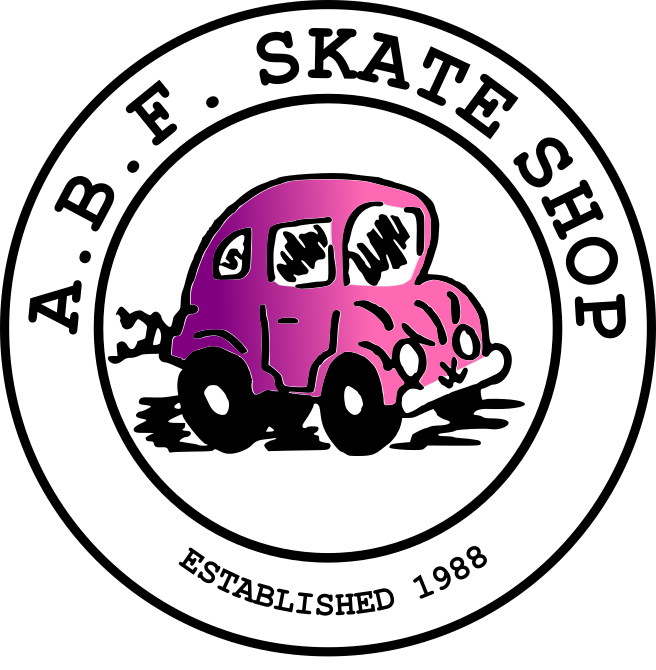 Visit the ABF table to check out our flatbars, grab a punch buggy t-shirt, and see some vintage skateboards. We’ll also have some old skateboarding picks from the 80s & 90s, maybe your in them!